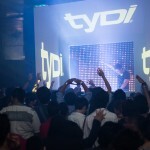 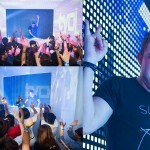 Check out some sweet shots of our video mapping for Australian DJ TYDI's sets in Club Vertigo. 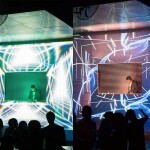 Each DJ got to play in an electronic box with custom video mapping graphics using projection and LED screens. 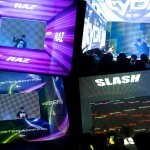 A cool concept of a non-stop show with 6 DJ's all playing with seamless set changes with the use of Hydraulics and Graphics.